A self-described beachcomber says it was her luckiest find yet: A woman who survived a 250-foot car plunge off a cliff and a week stranded on a remote California beach. 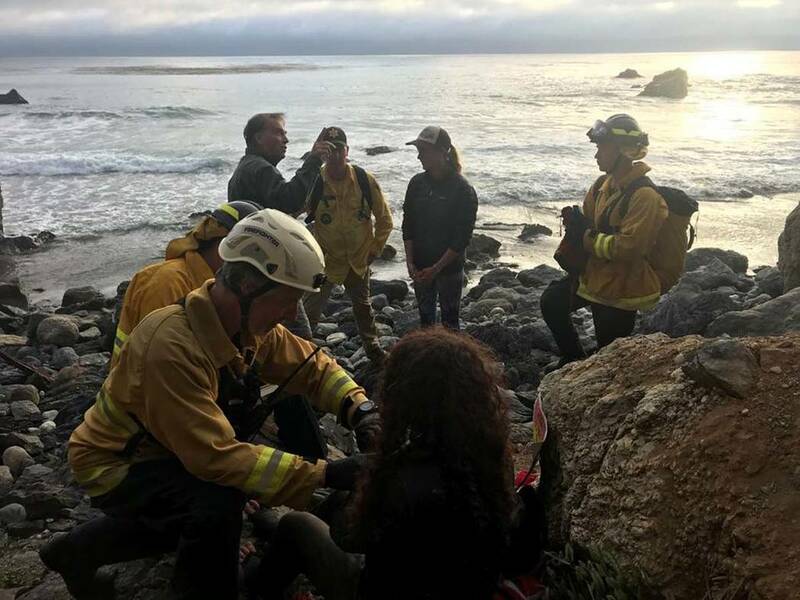 LOS ANGELES — A self-described beachcomber says it was her luckiest find yet: A woman who survived a 250-foot car plunge off a cliff and a week stranded on a remote California beach. “We freakin’ love that beach and we’re so glad she’s alive,” Chelsea Moore said Monday as she described the afternoon last Friday when she and her husband found 23-year-old Angela Hernandez of Portland. 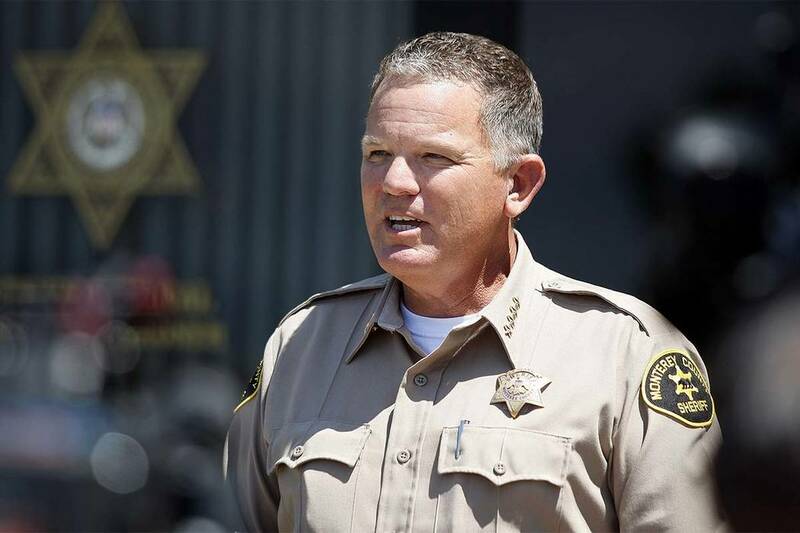 Hernandez had been driving to her sister’s home in Lancaster, near Los Angeles, on July 6 when a small animal crossed in front of her, causing her to swerve and lose control of her car, she wrote from her hospital bed Sunday in a Facebook account. “We’re avid beachcombers. We get excited about sea glass and abalone shells,” Moore said. “I thought it was a dream,” Hernandez wrote. While her husband stayed with Hernandez, Moore raced and sloshed her way through water and poison oak, scrambled up a rugged cliff trail to the top to get help from the camp’s host and brought back down a pack of food and clothing.